NOW WITH $10.00 FLAT-RATE SHIPPING! $10.00 flat-rate shipping for all jars in your order. – please allow 8-10 business days for shipping and handling. 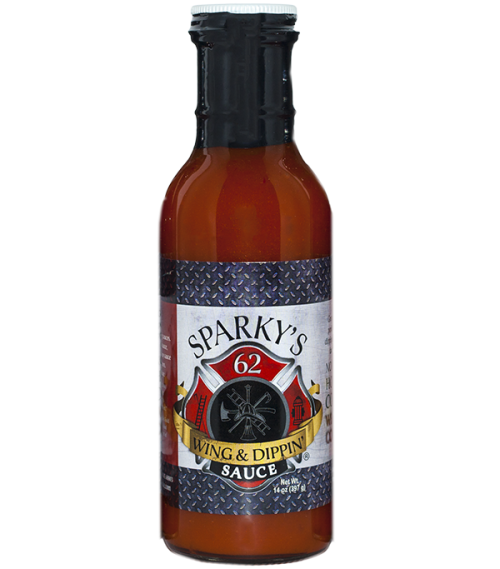 Sparky’s Wing & Dippin’ Sauce is the perfect Dippin’ Sauce for chicken, beef, pork, or any of your favorite foods. 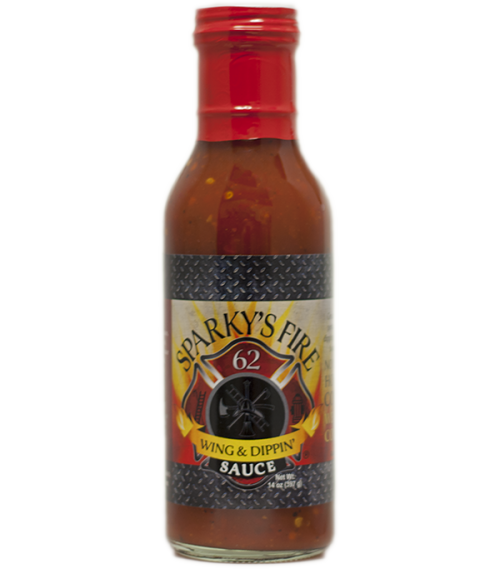 Try it on wings, ribs, rotisserie chicken, brisket, pulled pork, eggs, veggies, and baked beans. Use it as a marinade, Dippin’ Sauce, or added ingredient to your favorite side dish, there are dozens of uses.